Something that fascinates me with respect to one’s understanding of history is tangibility. 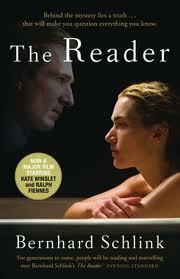 I have yet to see a work of literature tackle that subject better than Bernhard Schlink’s The Reader. The main character, Michael Berg, struggles with history in two ways. 1.) He’s a German, so he struggles with the intimacy with which he is interlocked with his country’s history, even if he wasn’t literally there to have made the history; it’s still very much his as a German citizen. 2.) Juxtapose to that intimacy is the idea of distance or related to my idea, tangibility. That is, Berg has a difficult time truly understanding the events of the Holocaust and the extent of what the Nazis did, as Germans. In a bit of irony, Michael talks about how movies and books have shaped his perception of the Holocaust and in that perception manifest the distance he feels to the Holocaust. I see Berg’s struggle as a wider one for any observer of history, especially when discussing something as heavy and wide in scope as the Holocaust. We hear about it, we can recite the six million Jews perished, we know about Auschwitz, and we know Adolph Hitler as the figurehead of that slaughter. Yet, do we – and better yet, can we, really understand the Holocaust in a tangible way? In some respects, it’s in our treatment of Hitler, oddly enough, whereby we can see how we deal with this issue of tangibility. 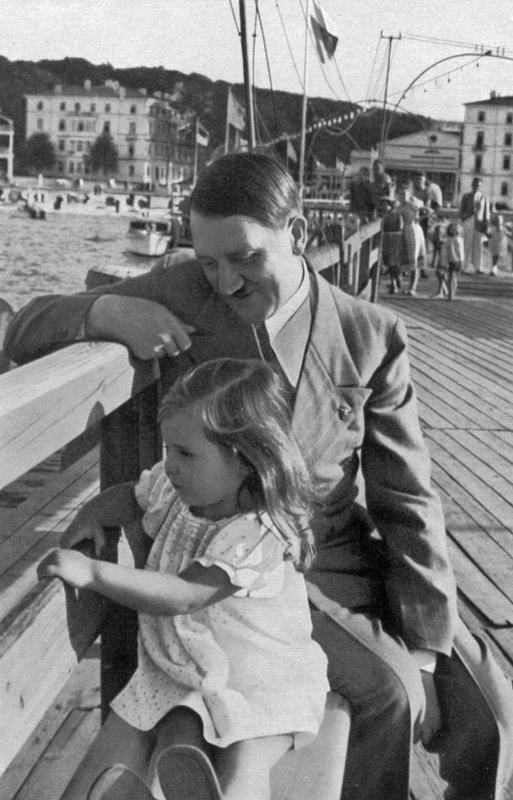 Hitler has become such a caricature now of abject evil, vileness and wickedness, that in a sense, it makes what he did, as the leader of the Third Reich just as difficult to understand and make tangible as the man himself. “What should our second generation have done, what should it do with the knowledge of the horrors of the extermination of the Jews? We should not believe we can comprehend the incomprehensible, we may not compare the incomparable, we may not inquire because to make the horrors an object of inquiry is to make the horrors an object of discussion, even if the horrors themselves are not questioned, instead of accepting them as something in the face of which we can only fall silent in revulsion, shame and guilt. Should we only fall silent in revulsion, shame and guilt? To what purpose? I certainly do not think the answer is silence. That’s not to say Germans have been silent, quite the contrary in fact.